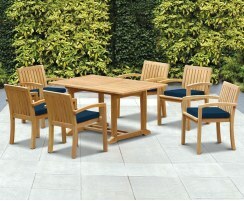 Combining practicality and style, this great-value Dorchester teak extending table with garden recliner chairs can comfortably seat up to ten diners. 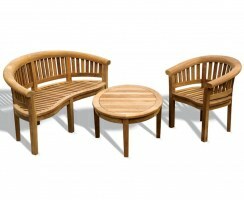 This high-end teak garden furniture set will create a striking focal point for your space, as well as providing numerous options for alfresco dining and entertainment. 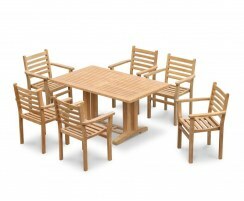 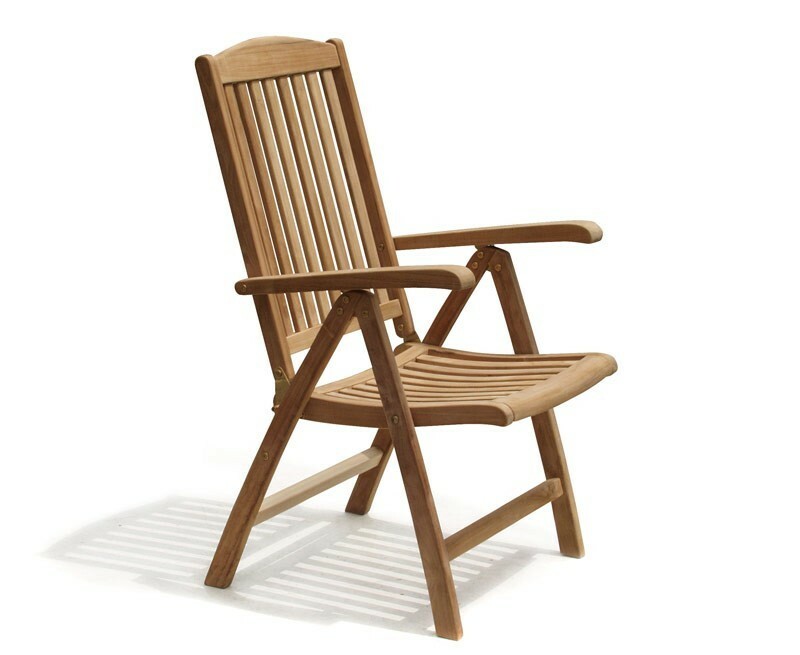 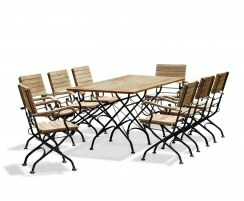 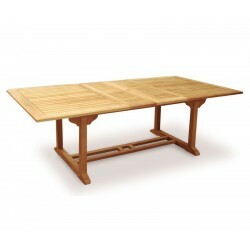 Robustly constructed from sustainable A-grade teak, this ten seater extending garden dining set has been built to last and can be left outdoors all year round no matter the weather, requiring only minimal maintenance. 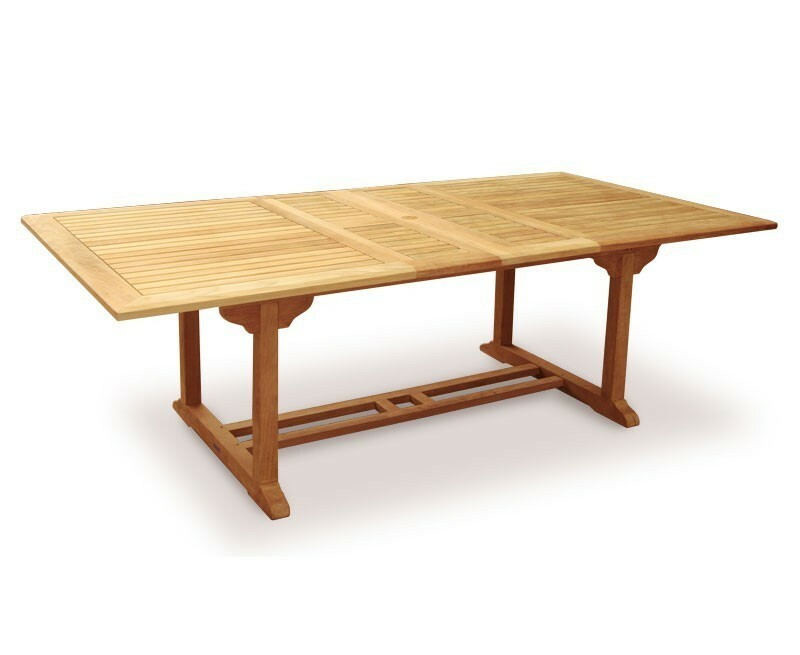 Extend the table via the double butterfly extension leaves, or if not required, stow them out of sight beneath the tabletop. 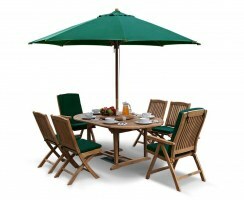 The clever double-leaf butterfly mechanism allows you to easily extend the table without moving a parasol, which can be used in both configurations unlike our single-leaf tables where a parasol can only be used in the extended position. 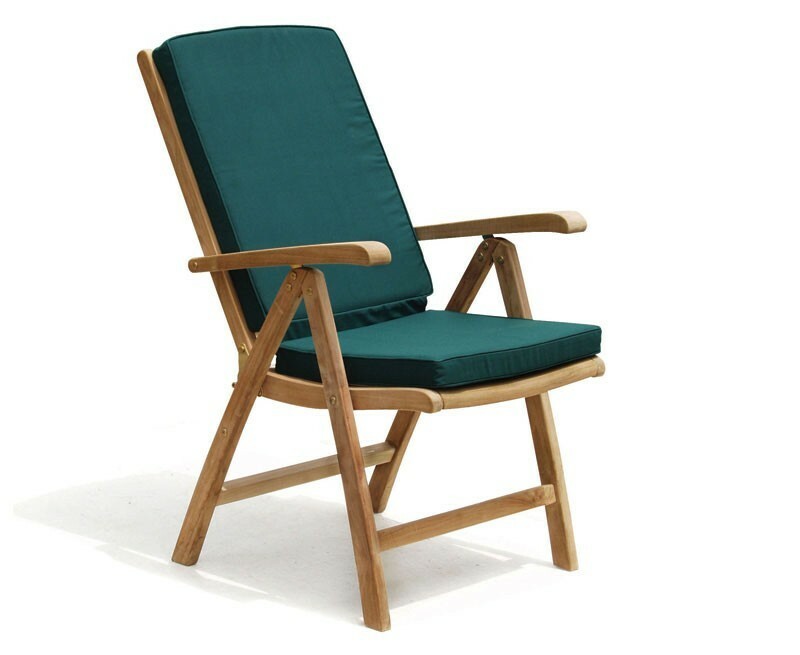 With five adjustable positions, our stylish Cheltenham recliner chairs feature high, supportive backrests, comfy armrests and a cupped seat for extra comfort. They can be folded away should you wish to store them, saving you space. 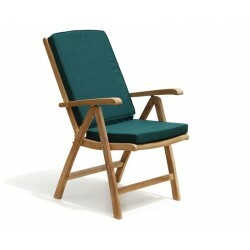 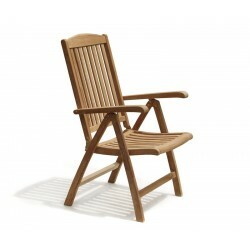 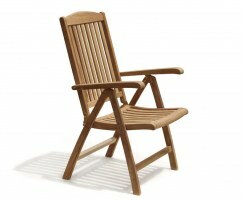 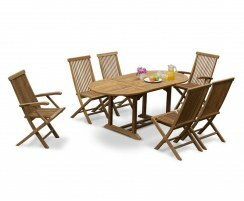 This ten seater extending dining set with recliner chairs will be delivered pre-assembled for your immediate enjoyment. 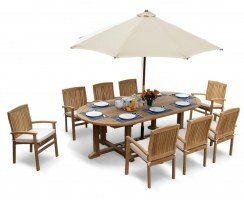 Why not accessorise this teak dining set with the addition of cushions and a parasol and base (not included, available separately).